Go to a high-volume practice. We are Platinum level! 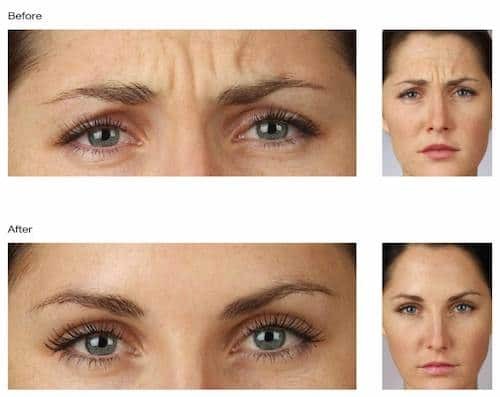 Facial wrinkles are caused by everyday muscle activity, most of the time. 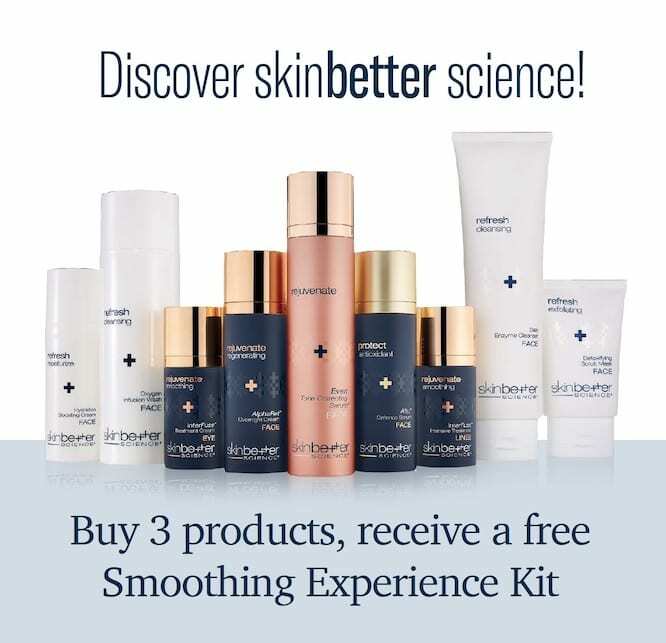 As we grow older, skin loses its elasticity or tightness. The collagen under our skin becomes thinner, causing lines or wrinkles where the skin creases. A neuromodulator, such as Botox Cosmetic or Dysport, ‘erases’ lines caused by muscle repeated activity. Both treatments are fast, simple, and minimally invasive, with no downtime or recovery. Within days, patients feel they look more natural and relaxed. The treatment lasts roughly 5 to 10 minutes and involves several small injections. 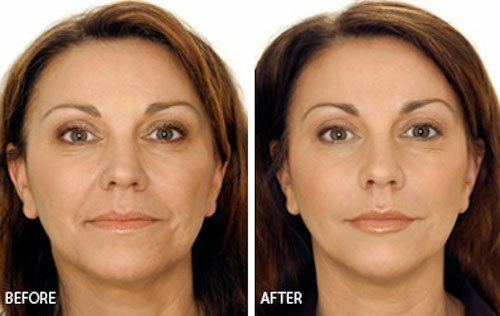 A single session keeps muscles relaxed and brows smooth for up to four months, at which point treatment may be repeated. Dysport® is commonly administered to the forehead, between the brows, and around the eyes (crow’s feet). Dysport® helps relax and soften wrinkles around the nose, mouth, and any part of the lower face. Dr. Lawrence Gray and our nurse injectionist, Carmel Casey, will identify the best locations on your face to give you a smooth, lifted result. Dysport lasts for about 4 months on average. Your facial smoothness can be maintained with occasional touch-up treatments. Both Programs rewards you with points each time you receive a treatment. In each of their family of products, whether you have a neuromodulator treatment or a dermal filer. 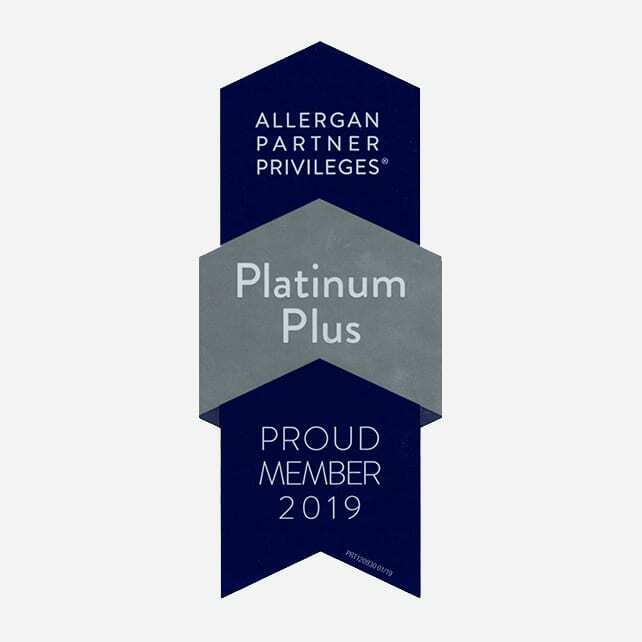 Points are redeemable for savings on future treatments as well as selected Allergan products and on-going opportunities for other valuable rewards. Call us at 603-431- 8819 to learn more. Enroll in Brilliant Distinctions Now!